In four years, Asia’s first and the world’s third Science Gallery (SG) will come up in Bengaluru. It will offer science enthusiasts in the country a chance to meet the world’s biggest brains and learn about their research and innovations. The Science Gallery is likely to be set up at the Indian Institute of Science (IISc) in 2018. 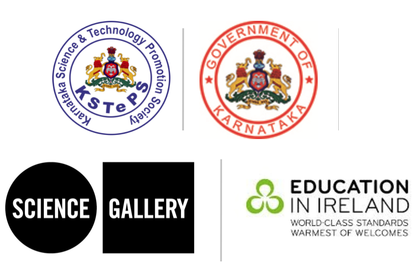 The state government recently signed a memorandum of agreement with Science Gallery International (SGI), Dublin, Ireland. The first SG was set up in Dublin in 2008 and the second one is coming up in London by 2016. Unlike science museums, an SG will have no permanent collection but will host regular temporary exhibitions on various themes and activities to promote science-art collaborations. SG will enhance the learning process of science in India. SGs will hold five science exhibitions based on five different themes every year. At these exhibitions, scientists from foreign and local universities will exhibit their projects to impart practical knowledge to science enthusiasts, particularly for those aged between 15 and 25 years. SR Patil, minister for IT and BT, said the state government has decided to establish Science Gallery, Bengaluru on an acre of land at a cost of Rs 25 crore on the 150-acre IISc campus. Google is also expected to fund this unique project, he said. The academic partner for SGB will be IISc, National Centre for Biological Sciences and Srishti School of Art, Design and Technology.